At just 34 years old, Karla felt a lump that turned out to be breast cancer, first diagnosed as stage 2 and then as stage 3. 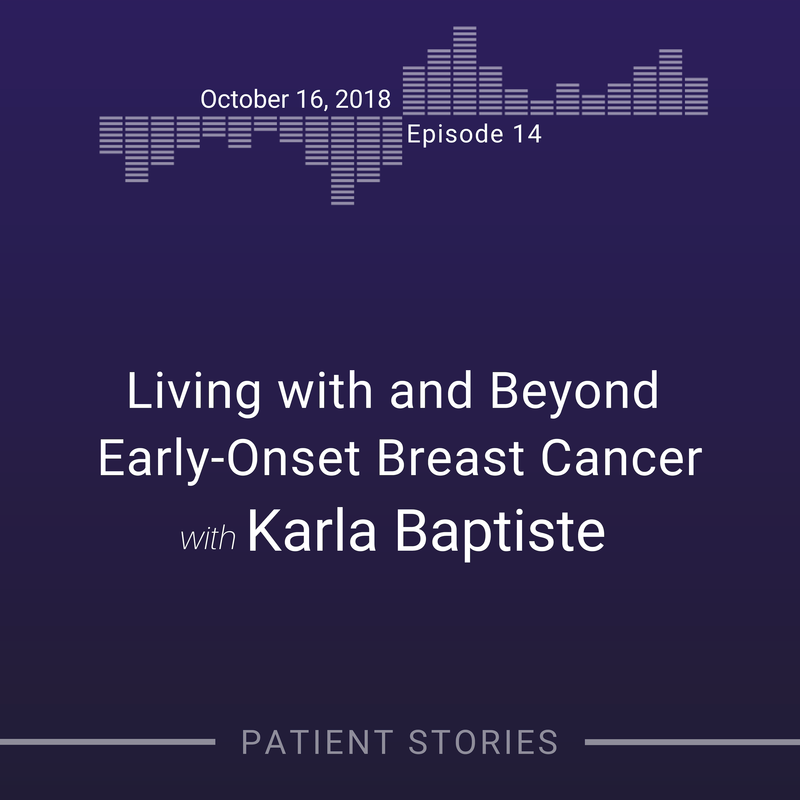 Like many young women with breast cancer, Karla’s genetic testing results were negative, leaving her without an explanation for why she was diagnosed with an aggressive breast cancer at such a young age. Karla is an ambassador for the Cancer Treatment Centers of America and for the Stanford Cancer Institute Community Partnership Program, which aims to reduce breast cancer disparities among African American women. Buy a signed copy of Karla’s book!